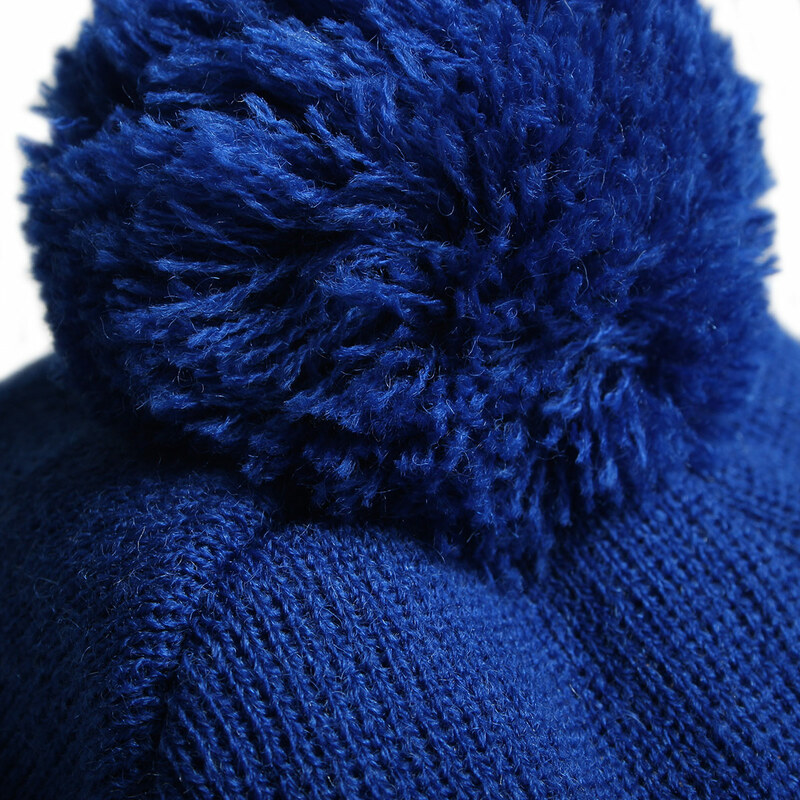 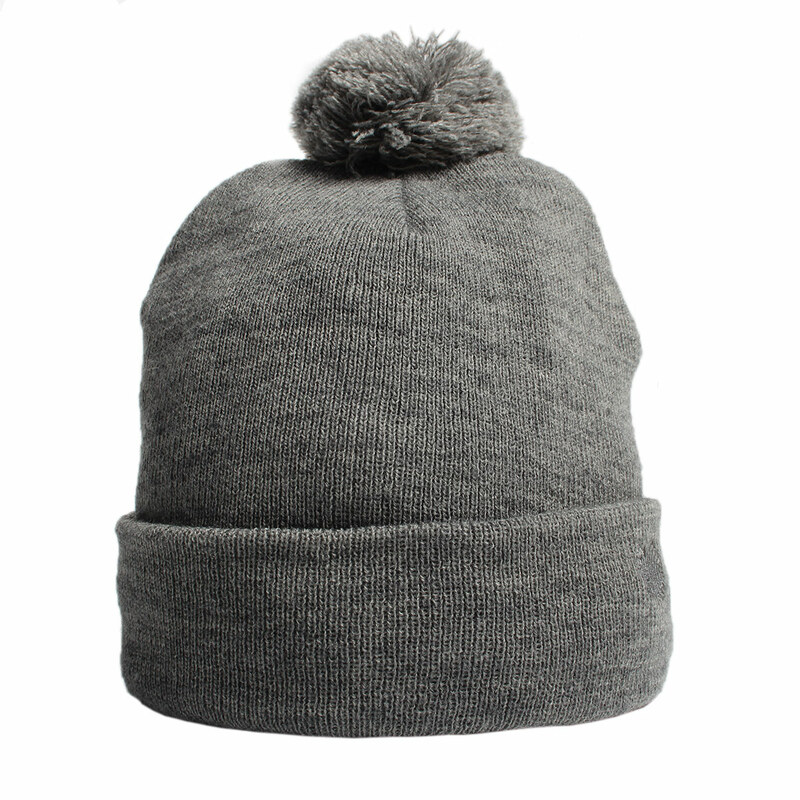 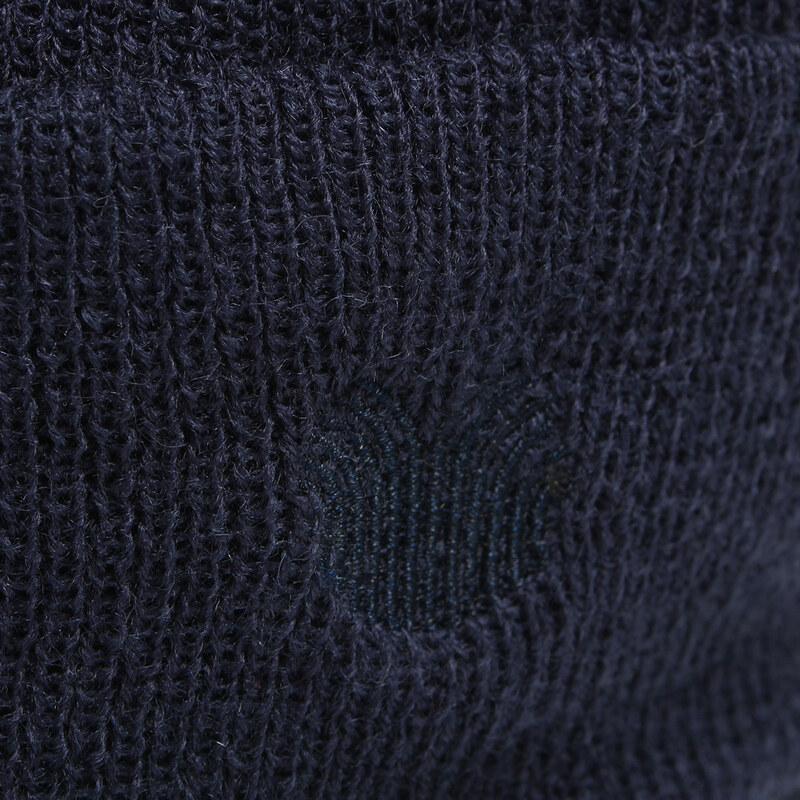 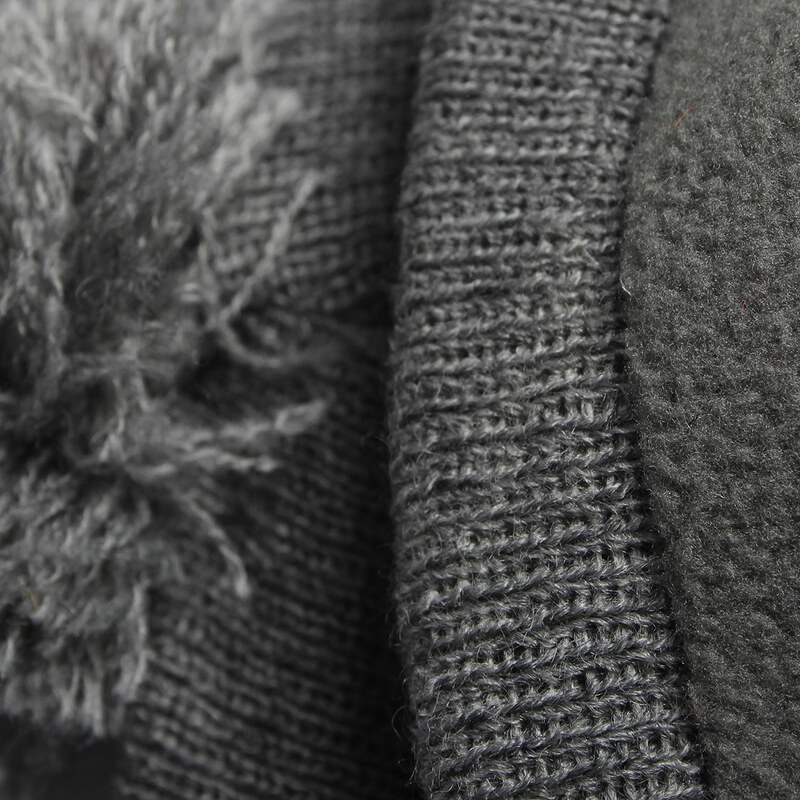 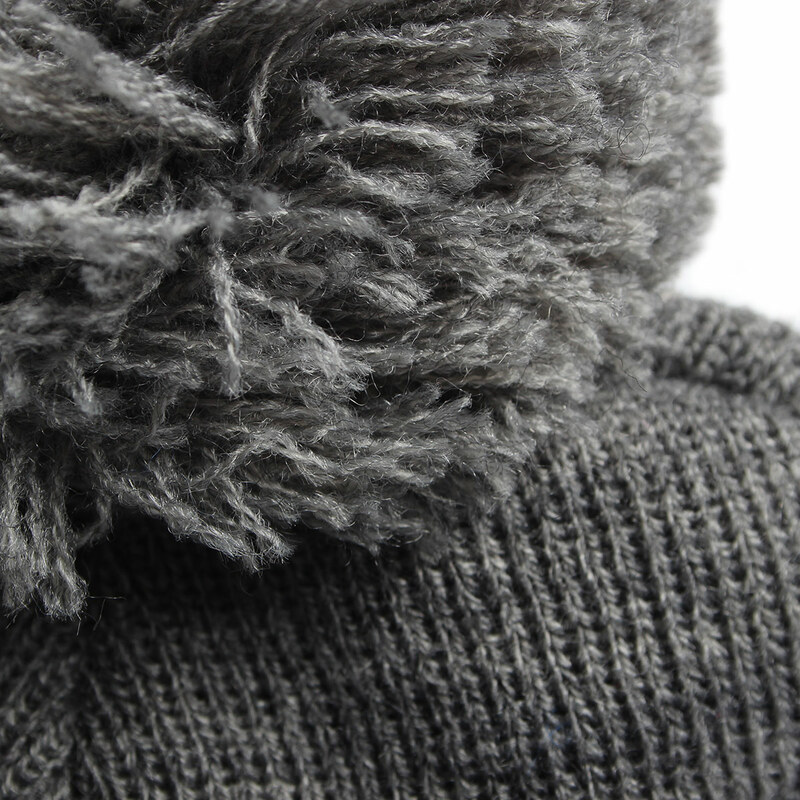 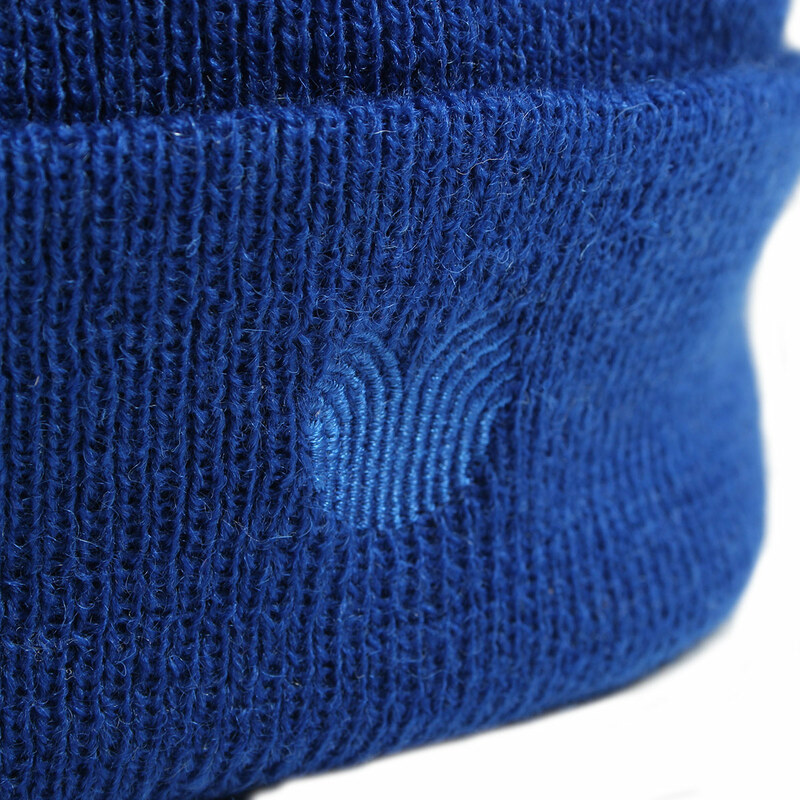 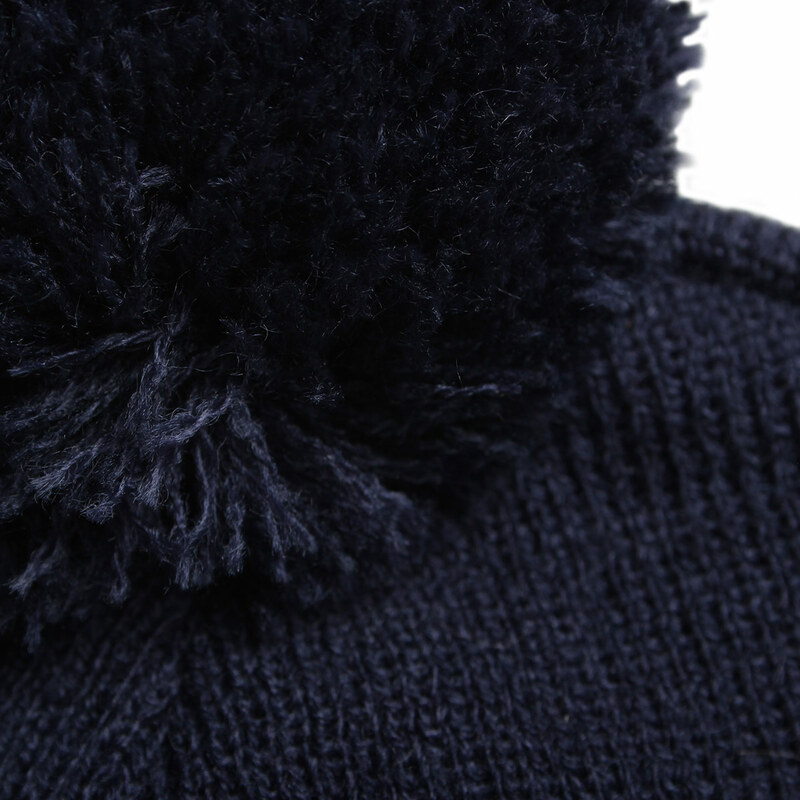 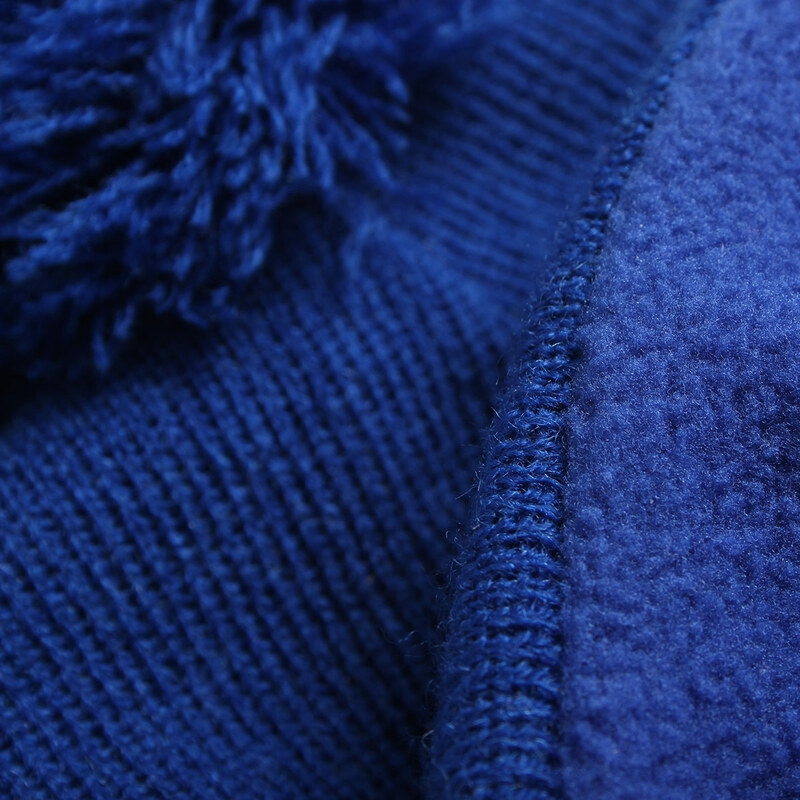 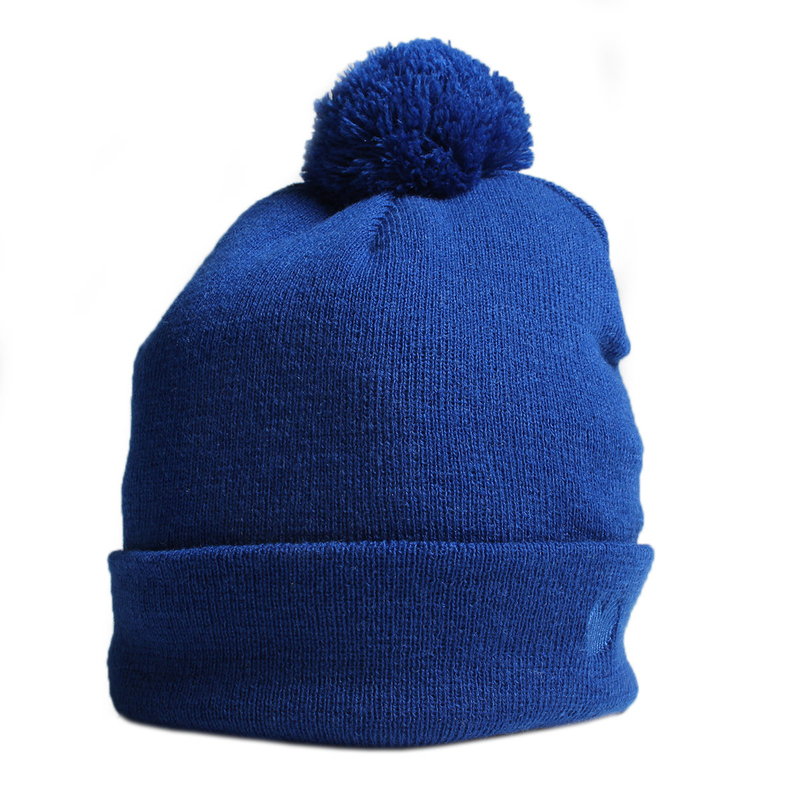 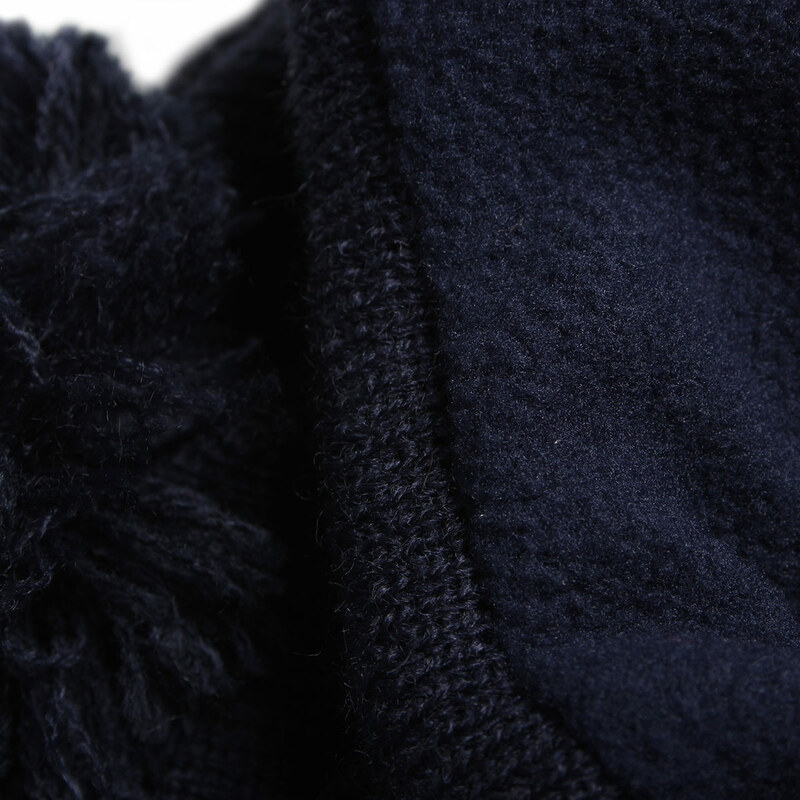 This Palm Grove Mens Knitted Beanie will help to keep your head warm and dry during the winter months. 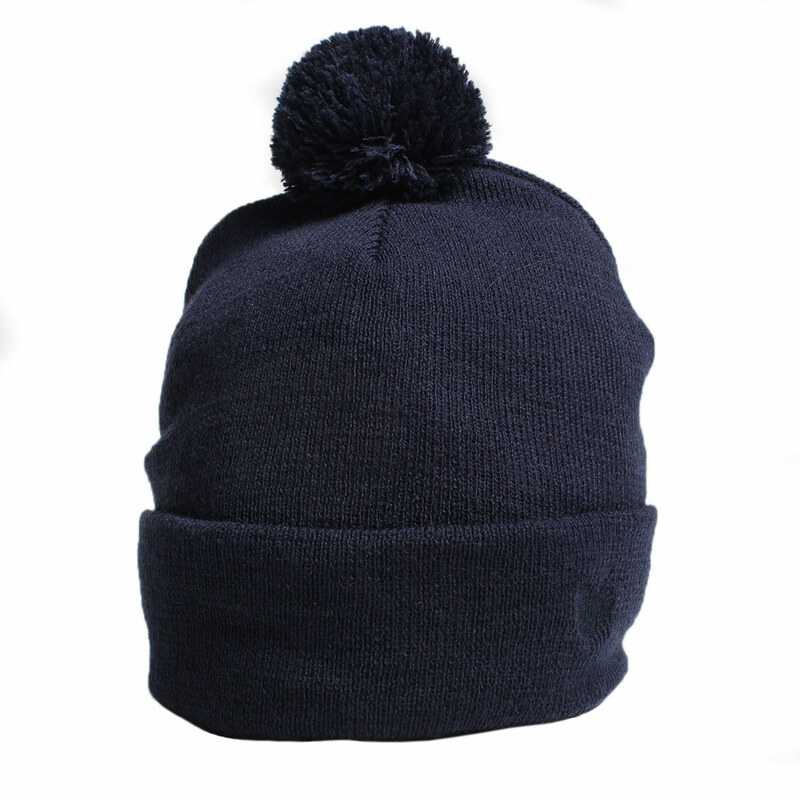 With it's classic design, this is a must have for all golfers. 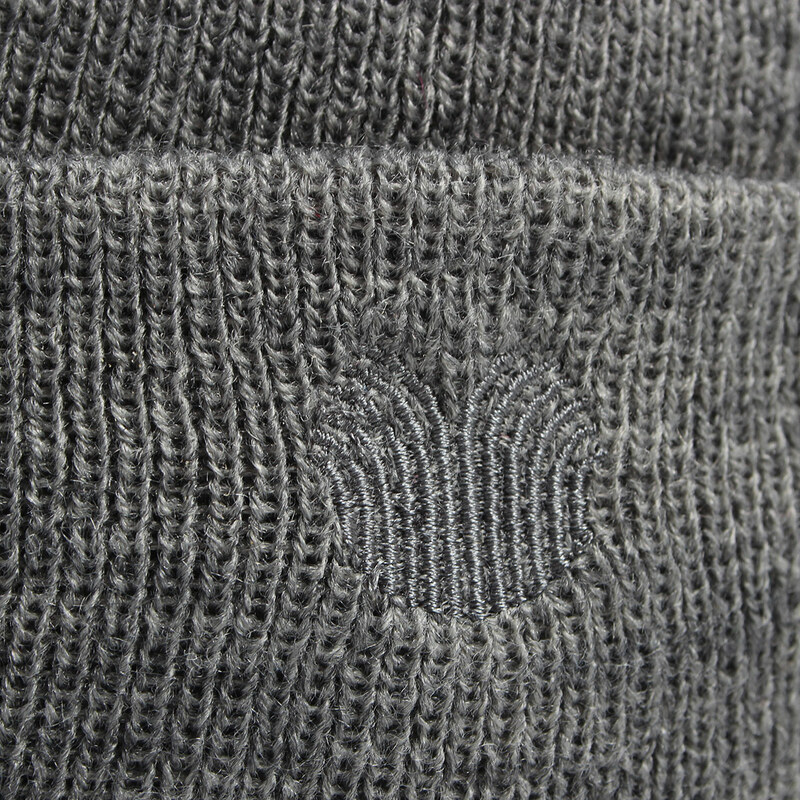 Features a Palm Grove logo on the cuff.